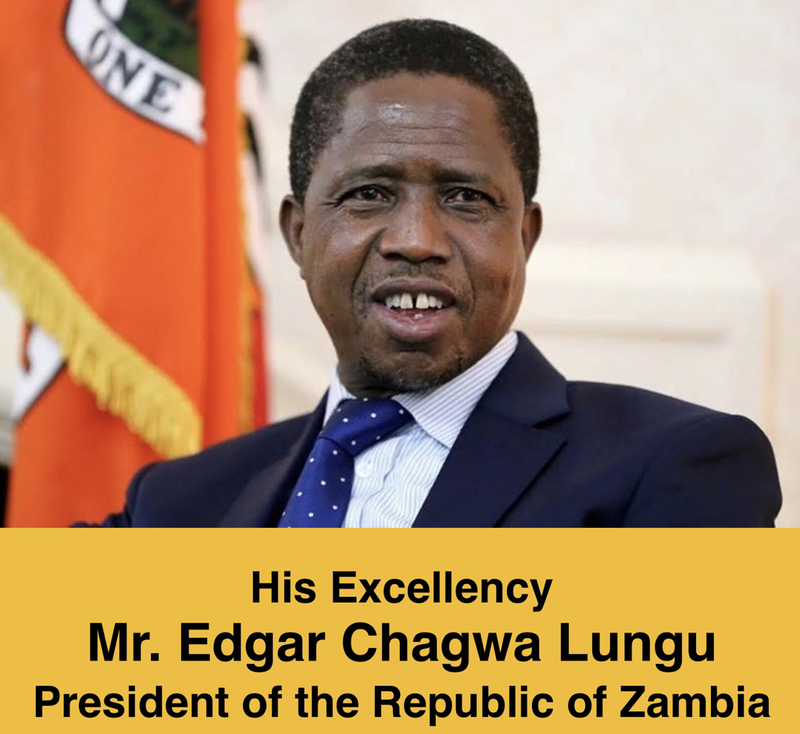 It is with great pleasure and honor to represent the Government of the republic of Zambia and the people of Zambia in California. I am grateful to the Zambian Ministry of Foreign Affairs for their confidence in my abilities to represent Zambia's interests. ​Welcome to our official site. Here, you will be able to obtain information about Zambia and access resources provided by the Zambian Embassy as well as Zambian partner organizations. 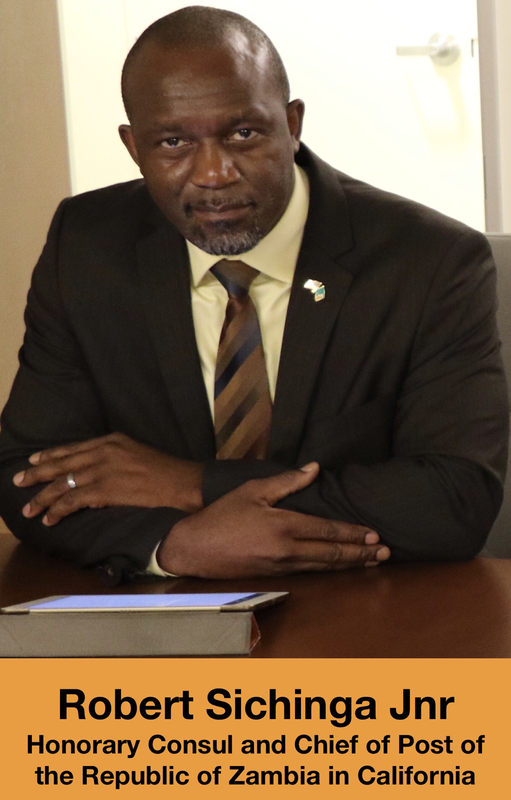 I eagerly look forward to working closely with the community in order to provide the maximum support for our Zambian citizens, visitors and friends of Zambia. 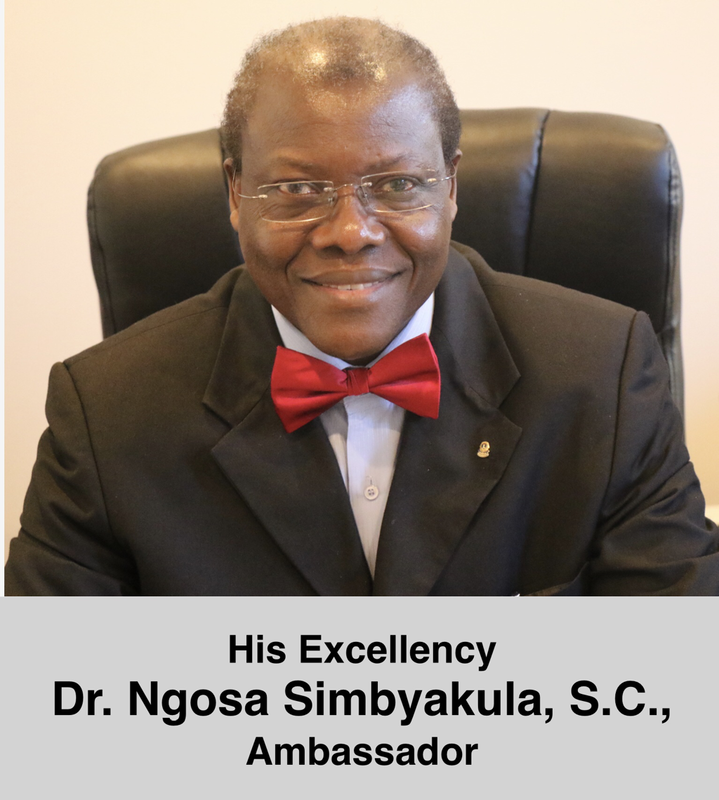 ​Honorary Consuls are not employed by the Zambian government. They perform their honorary consulate duties on a voluntary basis.